10 word review: Dynamically evolving boss rush. Does that sound fun? It is. 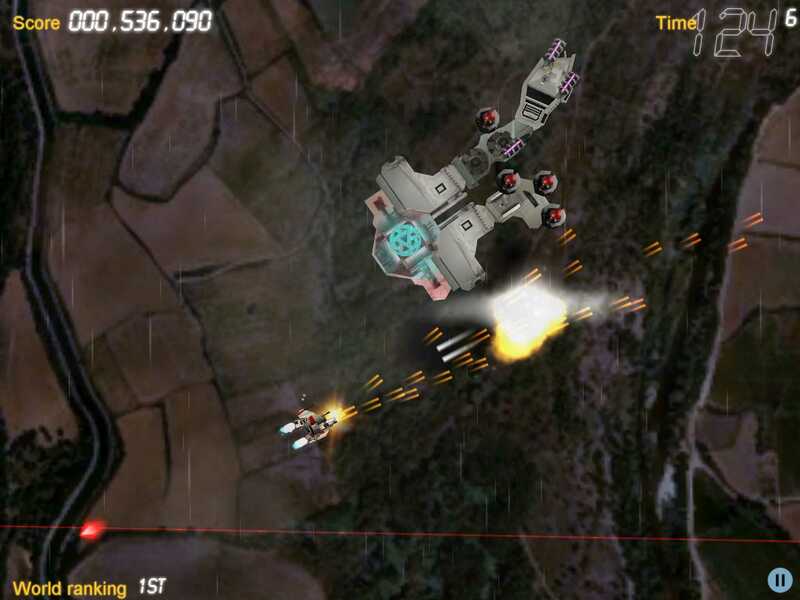 You will like this if you enjoy: The end of level boss fights of space shoot-em-ups. 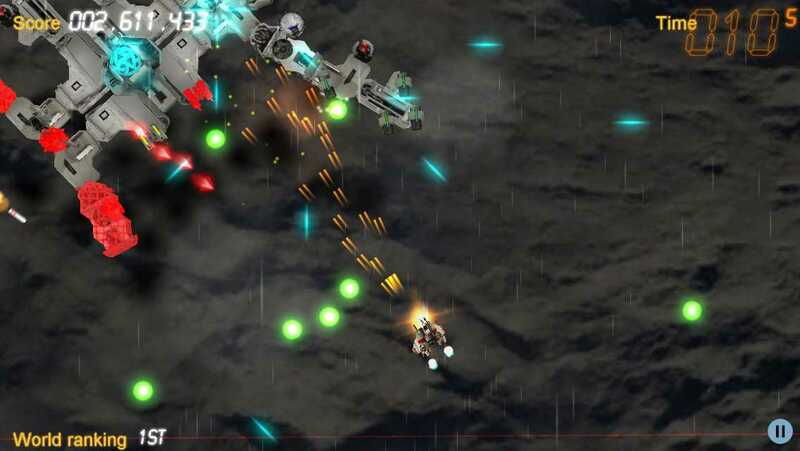 The Roguelike concept blended with dual stick shooter action. Warning Forever, which is the inspiration for Infinity Danger. 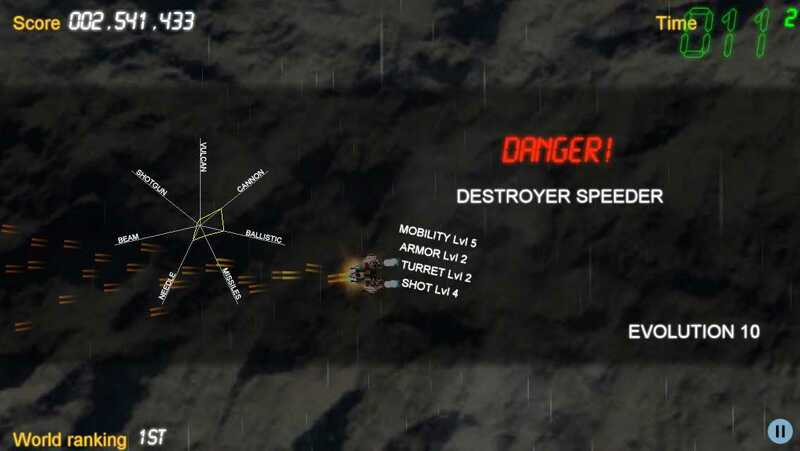 The good news: Gameplay is based on constantly escalating action. Controls are pretty good. 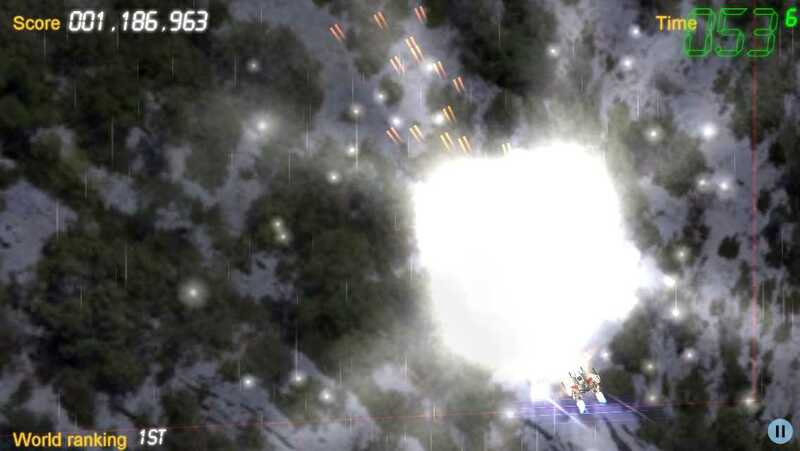 Graphics and effects – very pretty. Music and sounds, appropriately epic and of good quality. The bad news: The pure joy of relentless boss fights could be construed as repetitive depending on your personal opinion. Arcadelife verdict: I love the concept, even though it isn’t 100% original. But then, what is? 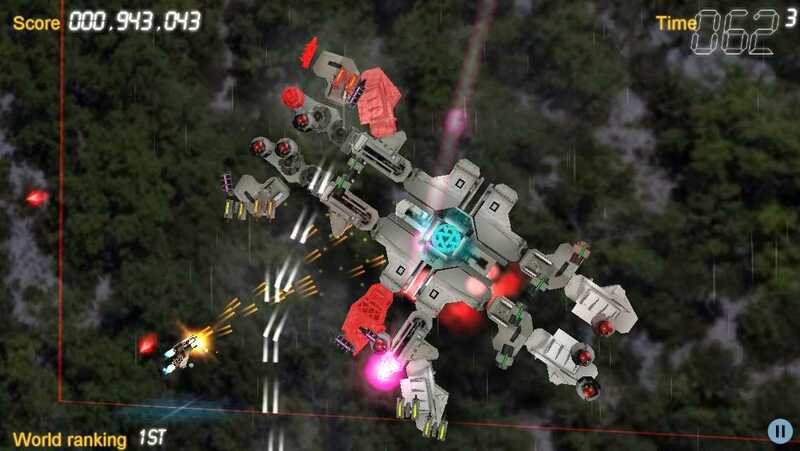 The game looks good, plays smoothly and the evolving enemy ships are an endless source of escalating action and challenge. It’s a shame that there is no choice of player ship and also no upgrades to acquire. The gameplay doesn’t desperately need those enhancements, but they would certainly add a lot more depth and progression incentive. 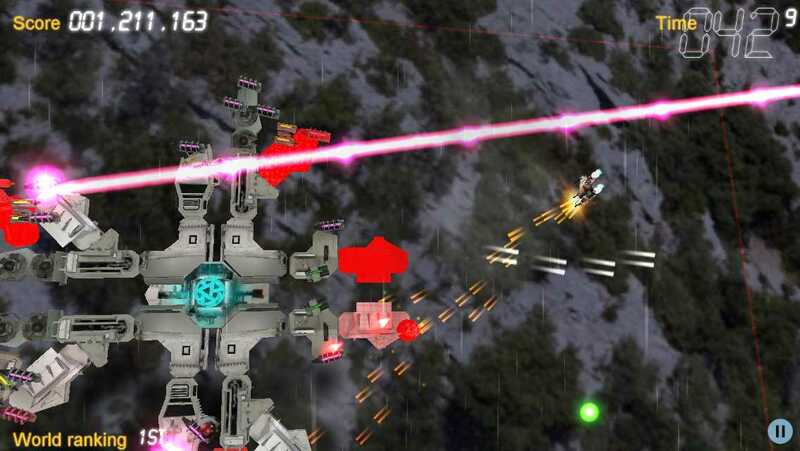 Ultimately, there could have been much more to it, but Infinity Danger is different enough and so solidly playable that it deserves to be on any shoot-em-up fan’s iOS device. 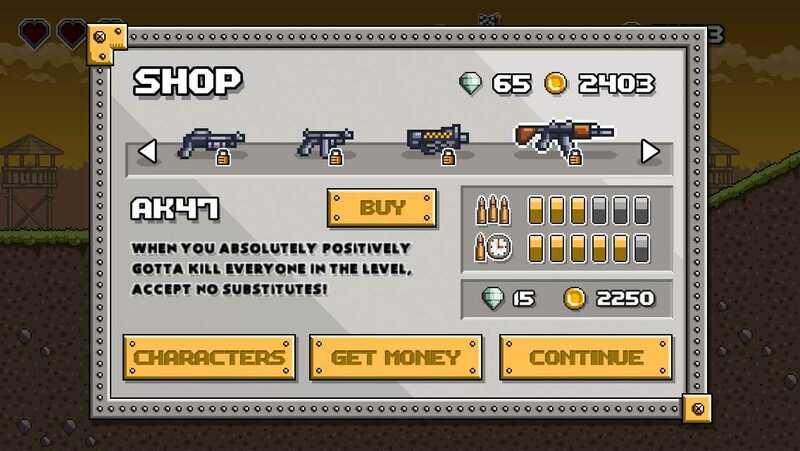 10 word description: Autorun ‘n’ gun, 45 levels, endless more, 26 characters, 11 weapons. 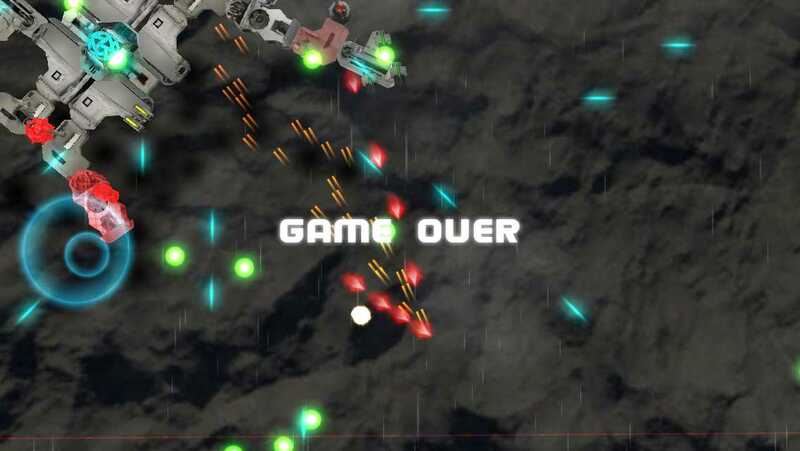 10 word review: Crashes and framerate lag-spikes, but overall a fun game. 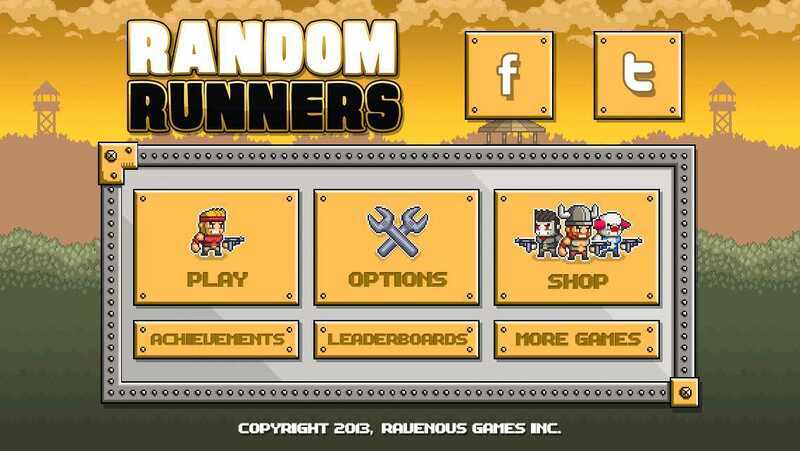 You will like this if you enjoy: Autorunners, action run ‘n’ gun platformers, unlocking lots of characters and weapons. The good news: The controls do actually work well (The initial feeling that jumping doesn’t work properly is deliberate – there are lots of characters with a better jump attribute than the starter character). Level design is surprisingly good, with some devious pits and hazards later on. 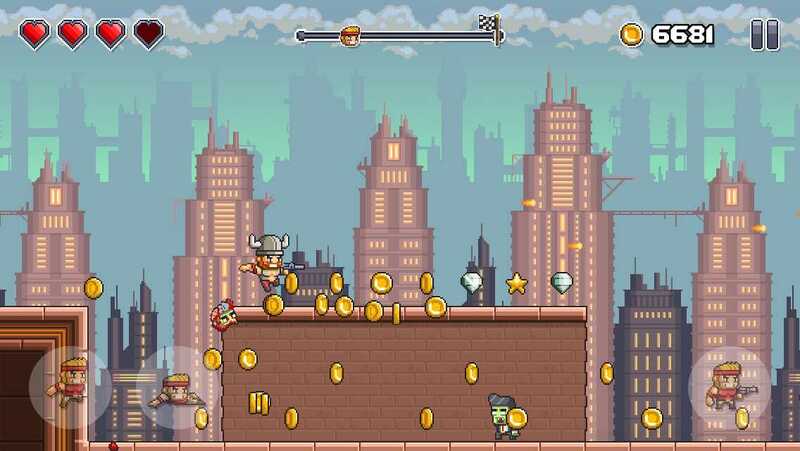 Coins and gems (used to unlock characters & weapons) are abundant and everything respawns. 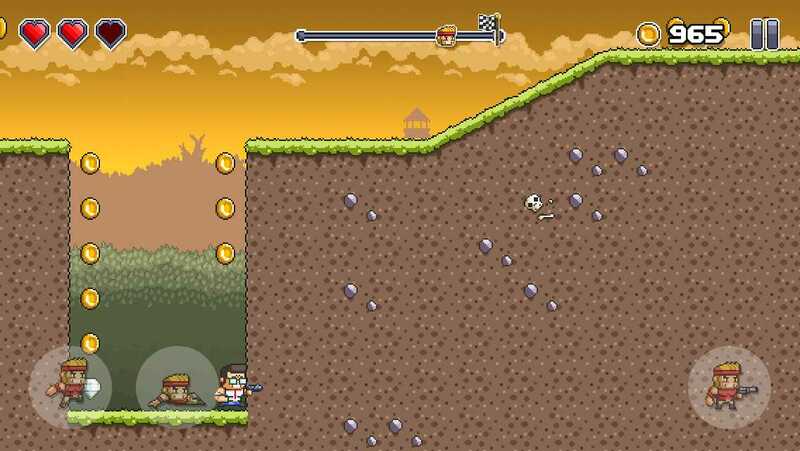 You can even pick up gems and coins in endless mode. Shop prices (character and weapon unlocks) are very reasonable. 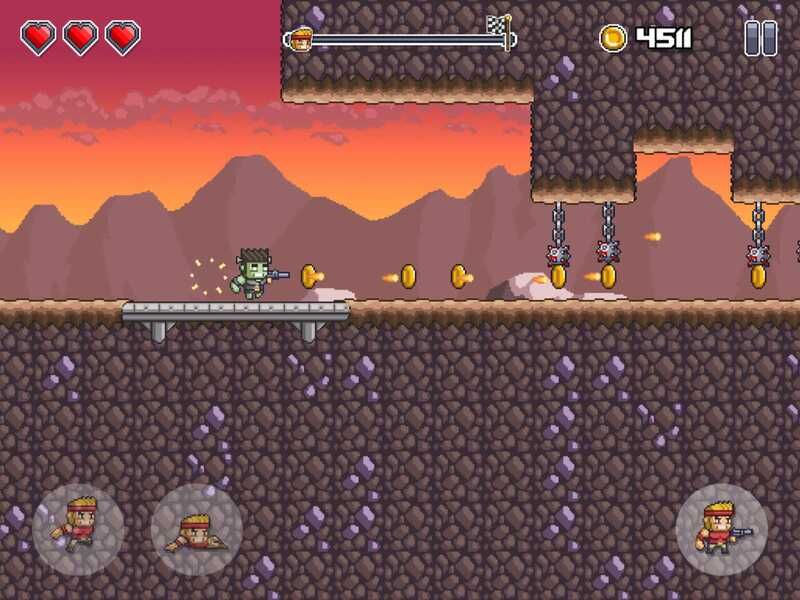 There is absolutely no need to use any IAPs to get coins or gems. The game is fun; plenty of campaign levels and 3 different endless zones that are available right from the start. The bad news: They should have called it Random Crashes. After Random Runners 1 & 2, you might have hoped that the crashes would have been sorted out by now. 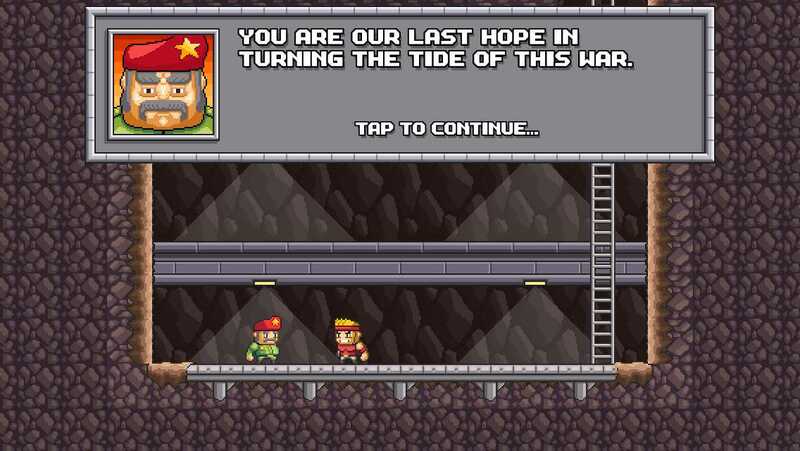 Also, on both 5th gen iPod Touch and 4th gen iPad, the shower of coins from killing several enemies in quick succession causes significant and very annoying performance dips, resulting in framerate lag and usually death as you fail a jump or run into something during the temporary slideshow. This is poor. No iCloud sync for progress between devices. Arcadelife verdict: Overall, I was pleasantly surprised by Random Runners. Playing the first character, the jumping doesn’t feel like it was designed to be capable of coping with the level design, but once you earn enough coins & gems to unlock a character with better jump skills the whole experience becomes much more enjoyable. It only takes a few levels, maybe 10 minutes game time, to unlock a better character, and the unlock prices are far lower than in the Random Heroes games. I had a lot of fun with this one, played it through to the end of the campaign and briefly had the #1 spot on GC for world 1 time. Recommended, but it would be great if they fixed the performance issues and crashes. You are currently browsing the ArcadeLife : Life vs Video Games blog archives for October, 2013.